#Empowering is the universal shade of power. The age of the powerful cheering on the powerful is here. There is room for us all. With every click of this plush wine hue, remember to encourage those around you. That's where true success lies. 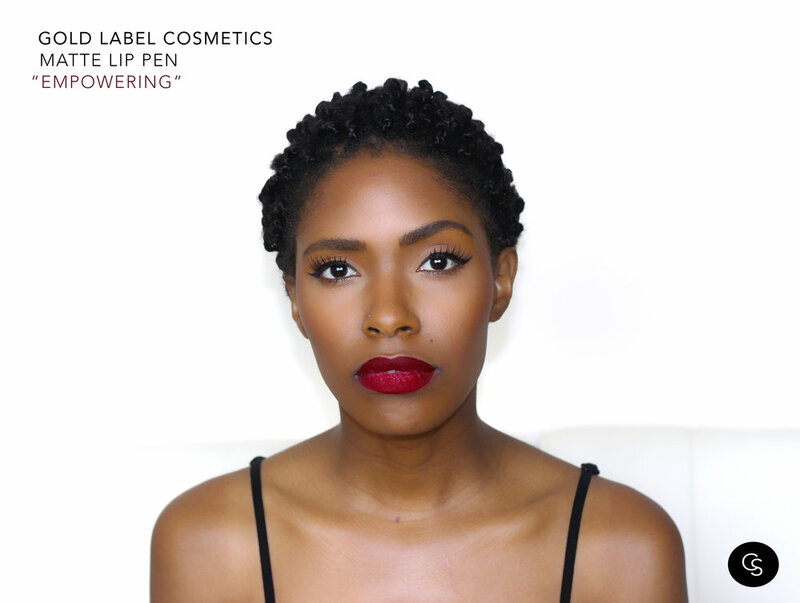 Empowering is a beautiful deep red lippie that applies super easily and looks beautiful on a variety of complexions.